Visitors are very welcome to play our course. 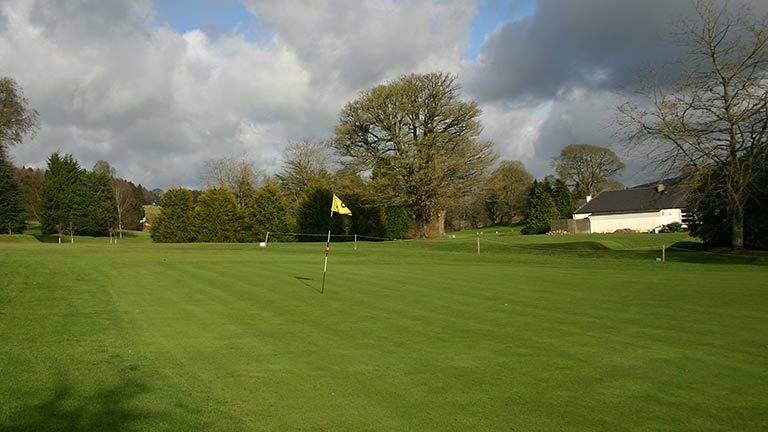 Please phone the Club Office 059 6481350 to arrange a tee time, or book online using BRSGolf Visitors Booking. 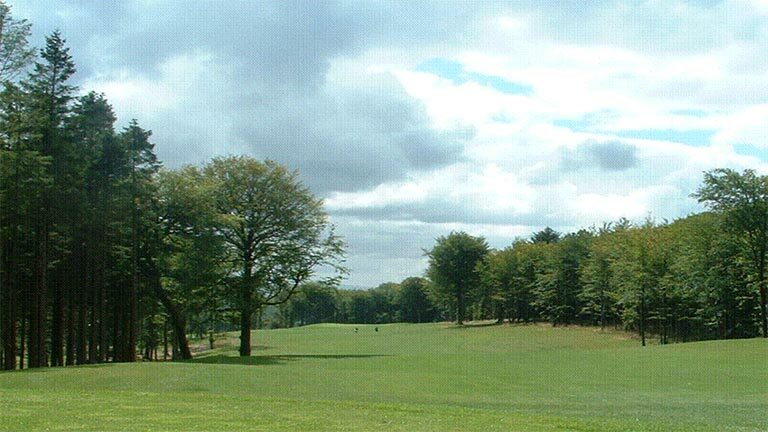 Facilities include car and bus parking, accessibility compliance, buggy hire, caddy car hire, locker rooms, showers, practice ground and putting green. Golf Cart / Buggy’s are an ideal way to enhance your golfing experience here at Baltinglass G.C. Please phone the Club Office 059 6481350 to pre-book your requirement. Monday to Friday: €20. Playing with a member €15. Saturday / Sunday: €25. Playing with a member €20. Saturday / Sunday: After 1pm €20. After 1pm playing with a member €15. Monday to Friday: €15. Playing with a member €10. Saturday / Sunday: €20. Playing with a member €15. Saturday / Sunday: After 1pm €15. After 1pm playing with a member €10. 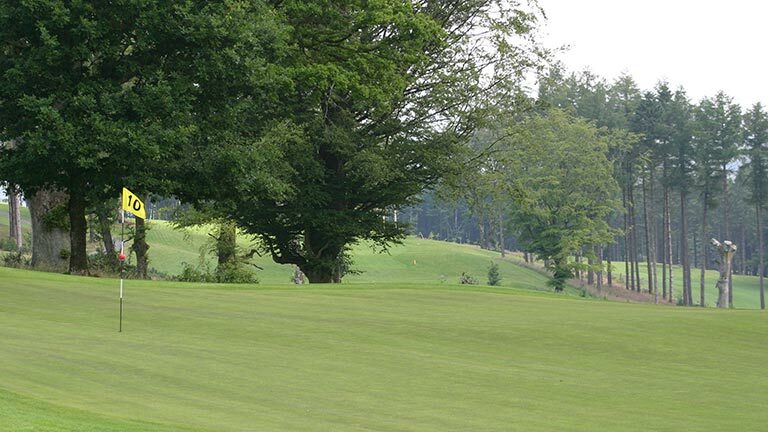 Baltinglass Golf Club has established itself as a course that knows how to look after the needs of all groups and Society outings. Societies are very welcome and we will be more than happy to tailor a package that suits your needs. If you have a party of 12+ players and are interested in bringing them to our club why not email us at baltinglassgolfclub@eircom.net or phone us on 0596481350. 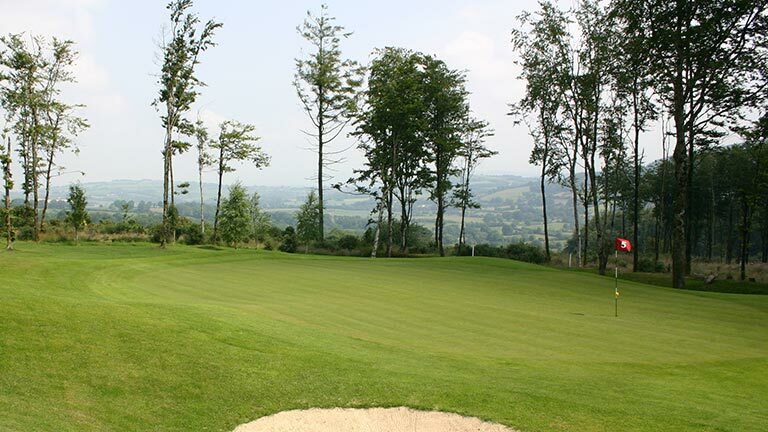 Baltinglass Golf Club offers their facilities to local clubs and organisations for fundraising purposes. Copyright © 2019 Baltinglass Golf Club. All rights reserved.